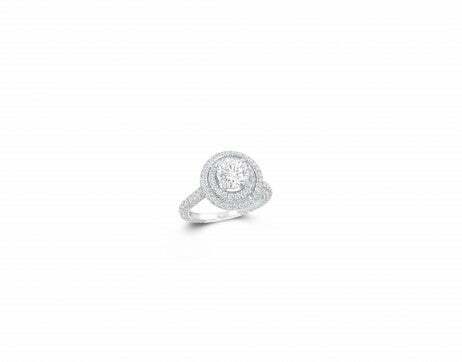 I know a way that you can show your beloved how much she means to you this holiday season, and it is courtesy of Graff Diamonds. 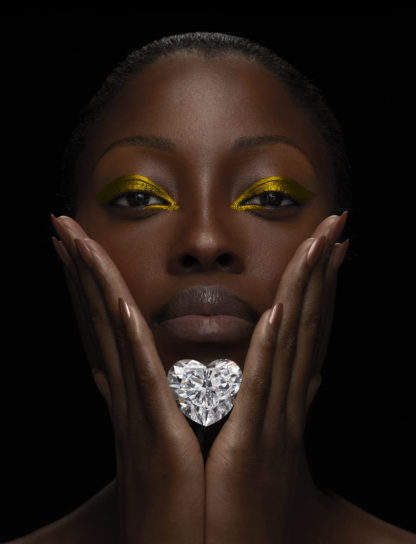 Graff recently revealed the largest D flawless heart-shaped diamond in the world; certainly a way to show your true love. 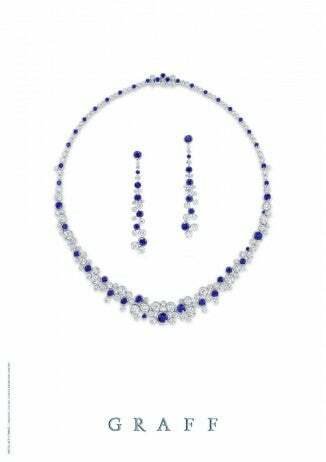 The Graff Venus, as it is called, weighs 118.78 carats and is Type IIA with excellent polish and symmetry, and no fluorescence. 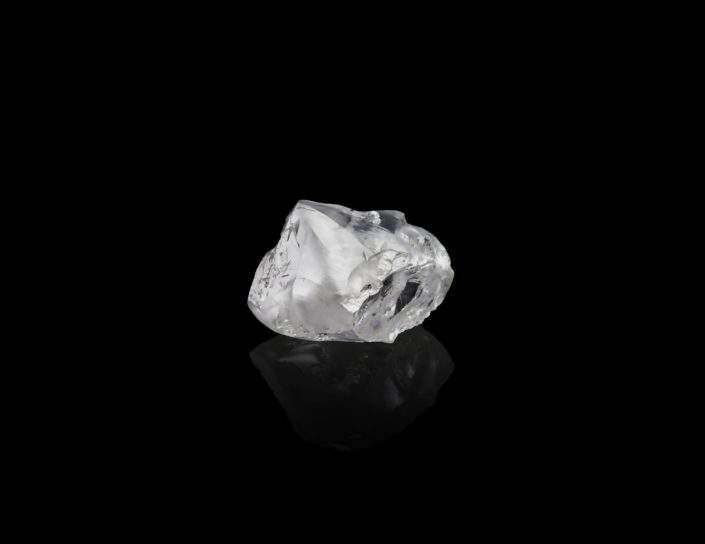 Graff spent 18 months turning a 357-carat rough diamond from the Letšeng Mine in Lesotho into this stunning stone. 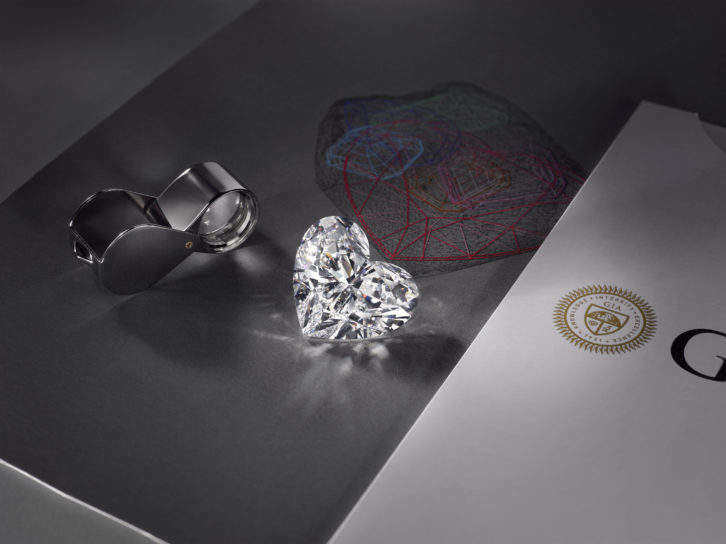 The analysis, cutting and polishing a heart-shaped diamond in this size has never been attempted before, so Graff developed special tools for the process and used the world’s most experienced diamond craftsmen. The result is truly a once-in-a-lifetime diamond. 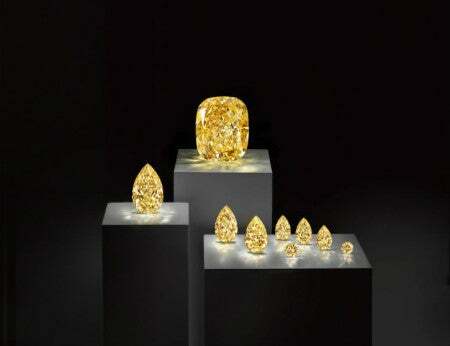 Laurence Graff, chairman of Graff Diamonds, says “the stone itself is beyond words. It is the most beautiful heart shape diamond I have ever seen.” Agreed. 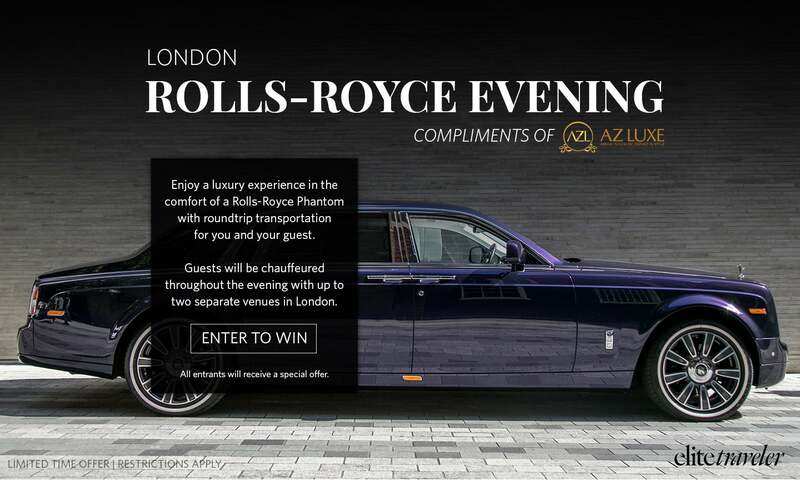 For more information on the Graff Venus, please click here.